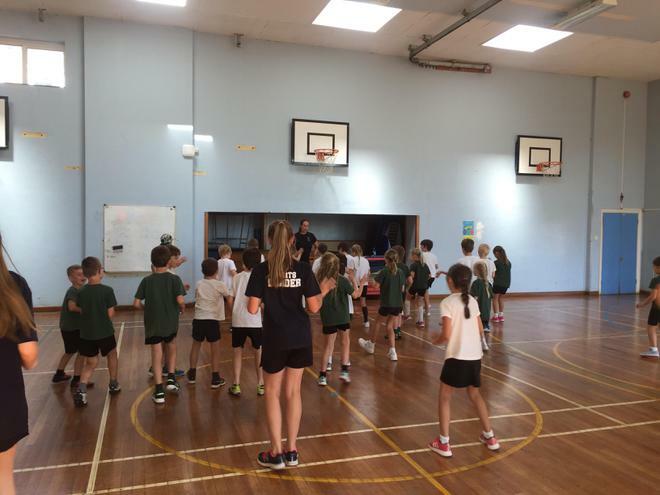 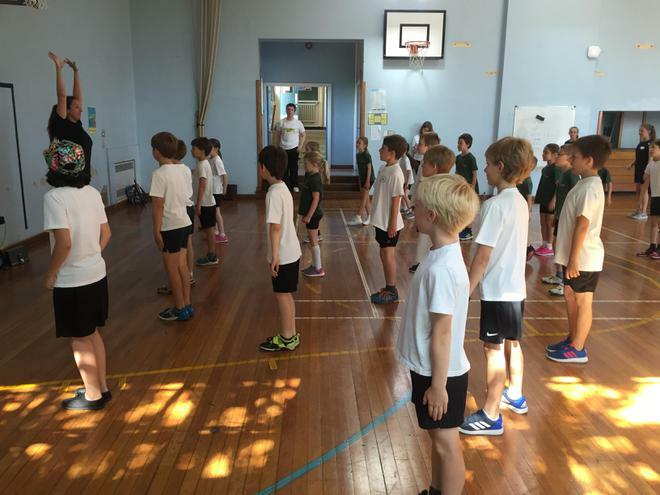 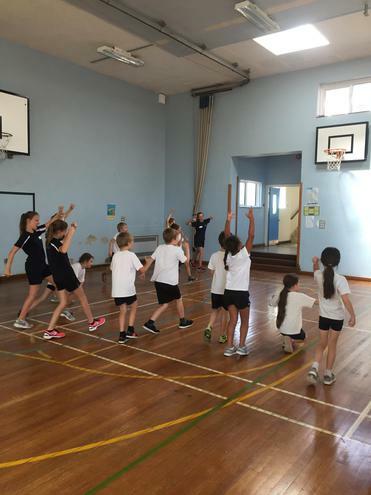 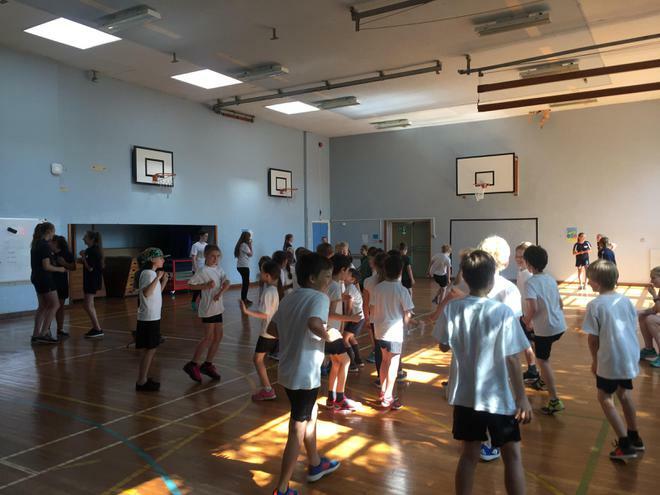 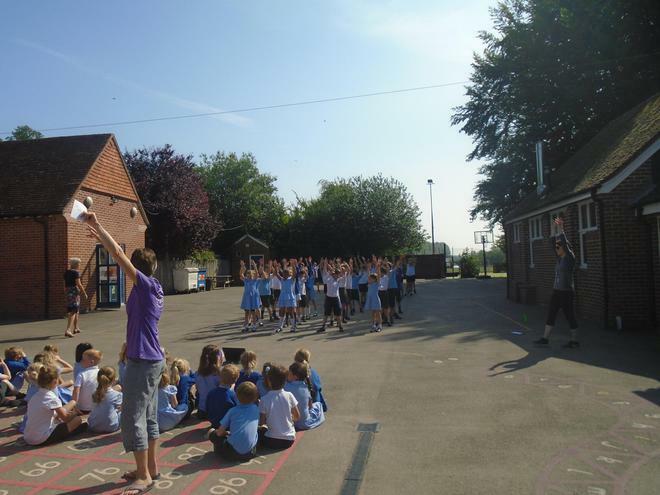 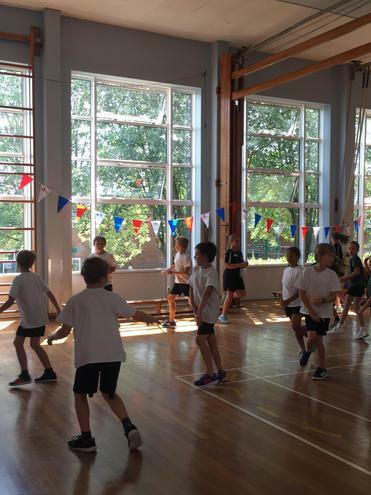 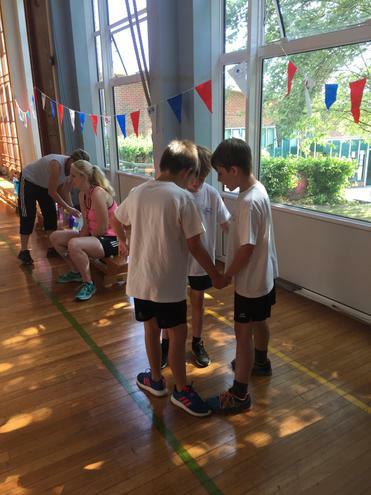 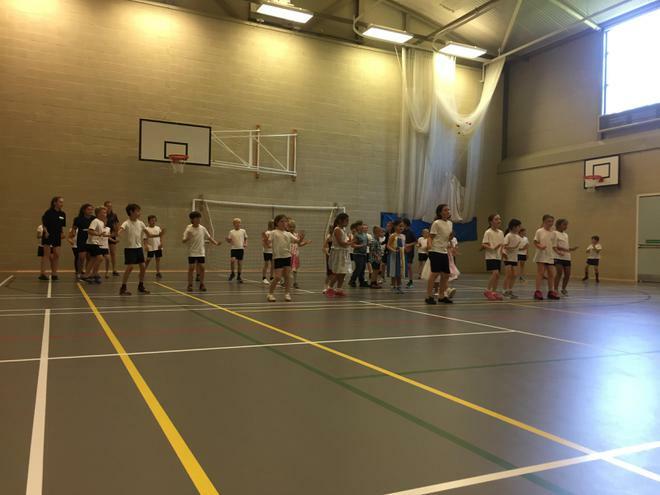 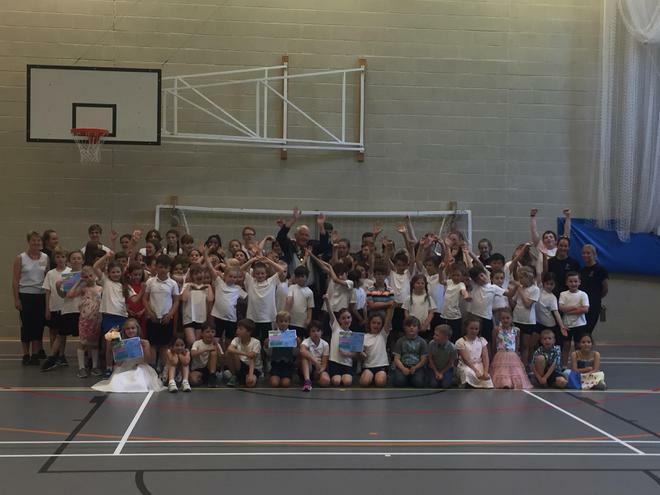 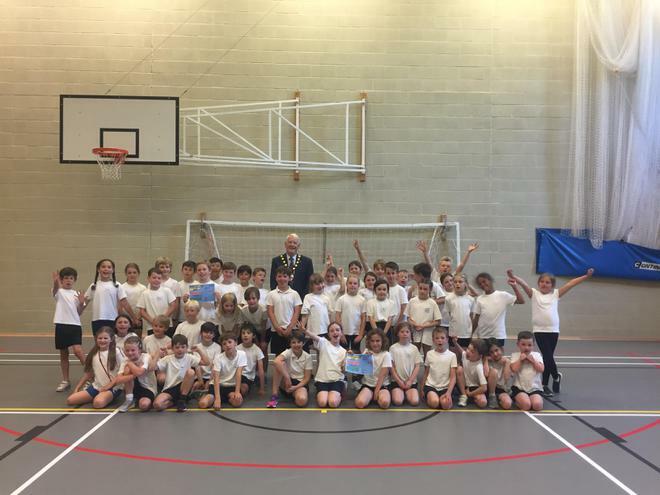 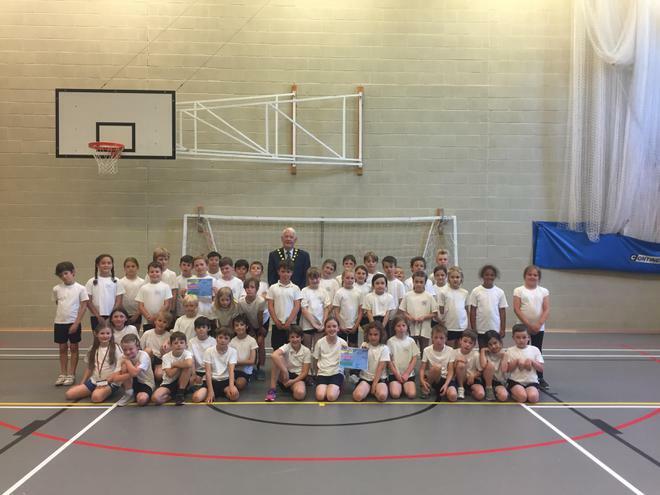 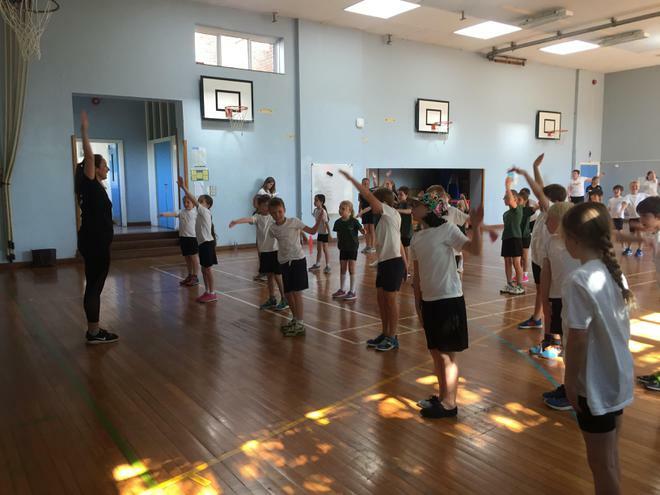 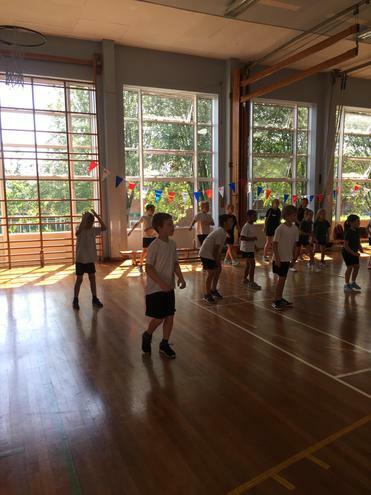 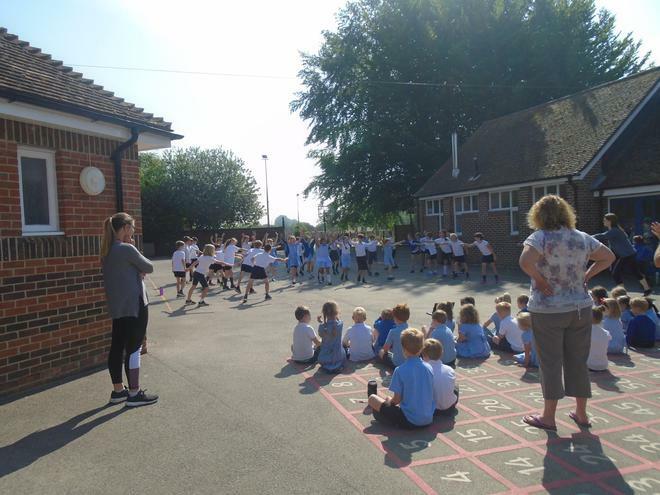 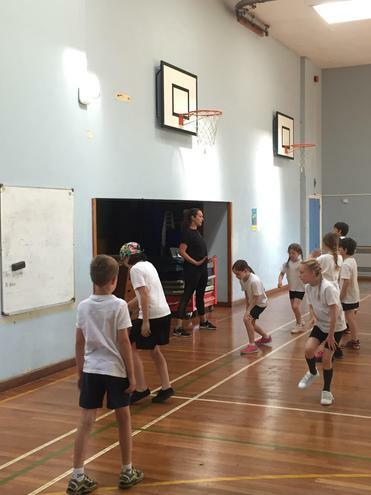 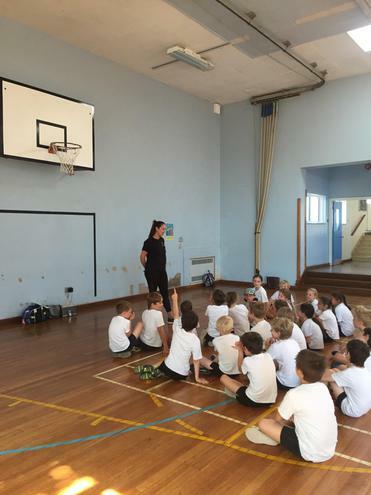 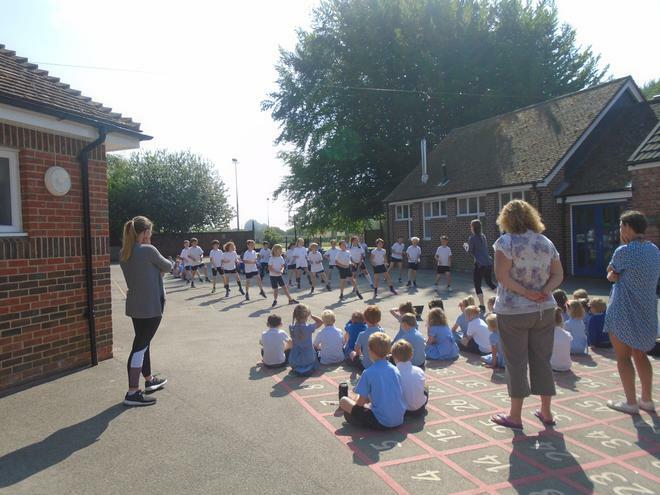 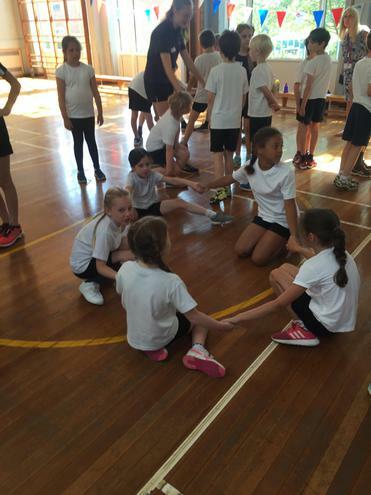 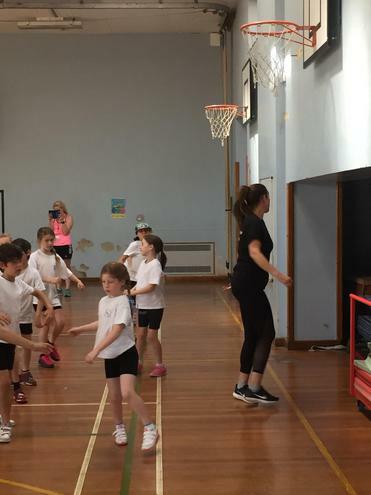 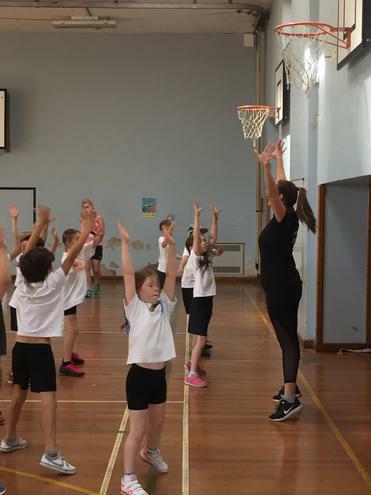 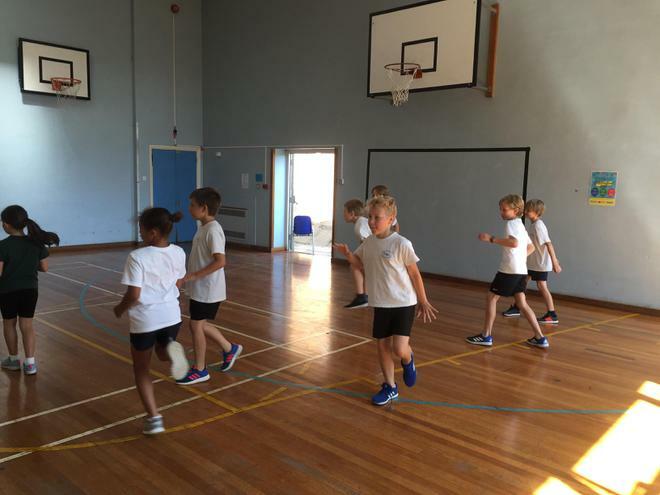 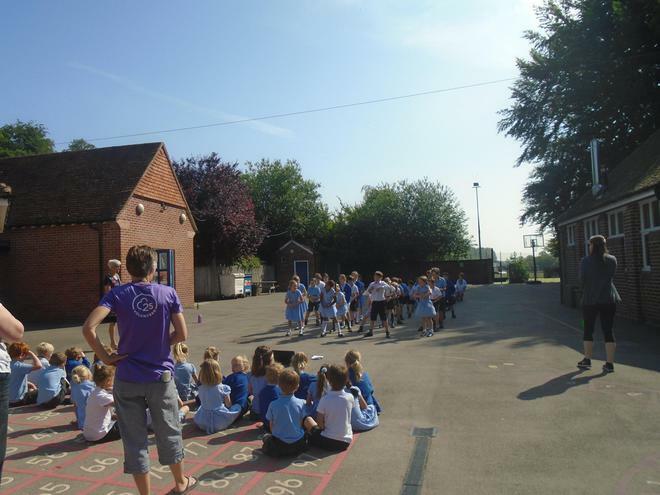 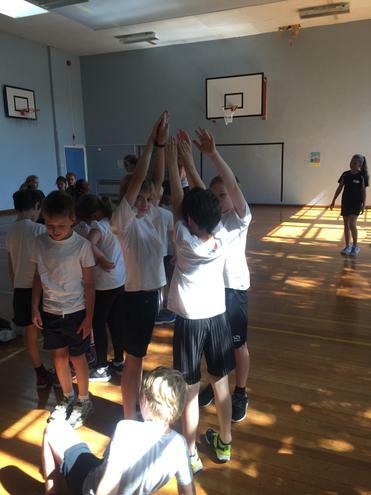 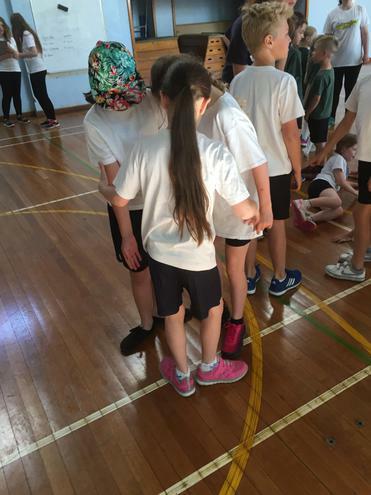 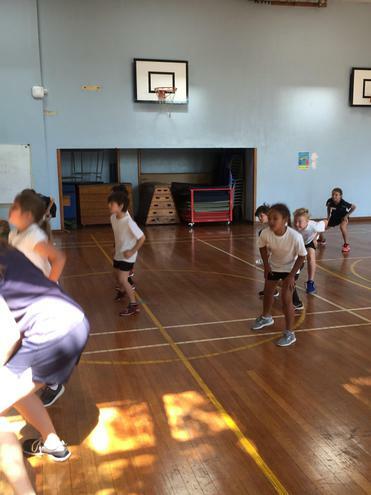 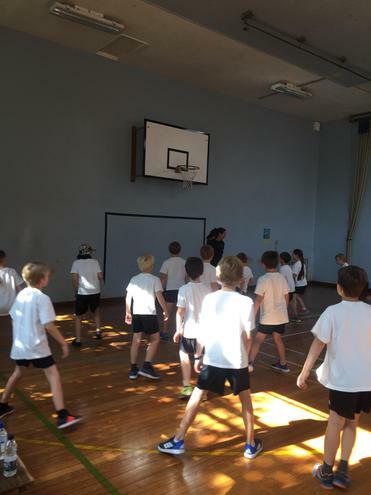 The children from Kingfishers and Sparrow hawks took place in the Movement Festival held at Test Valley School. 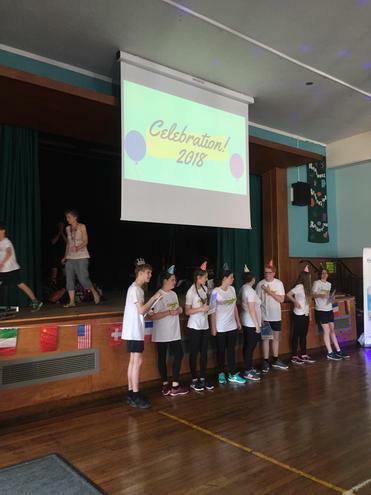 Both years put together a choreograph centred around Celebration to the song Jai ho from the film Slumdog Millionaire. 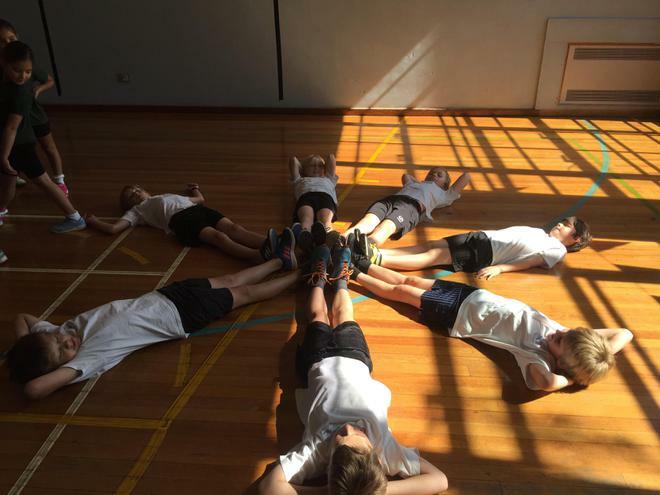 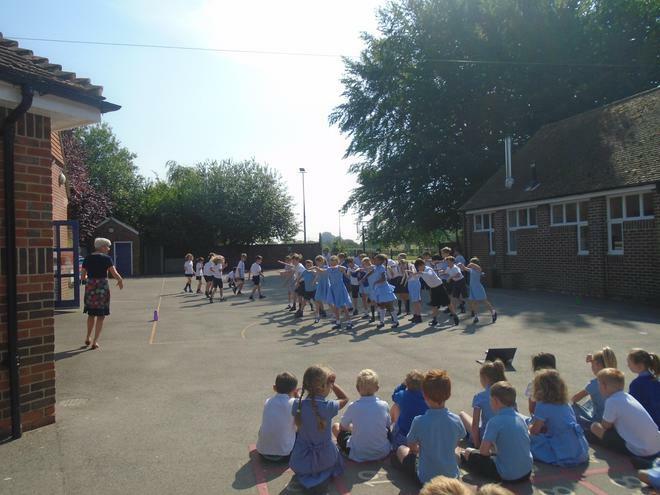 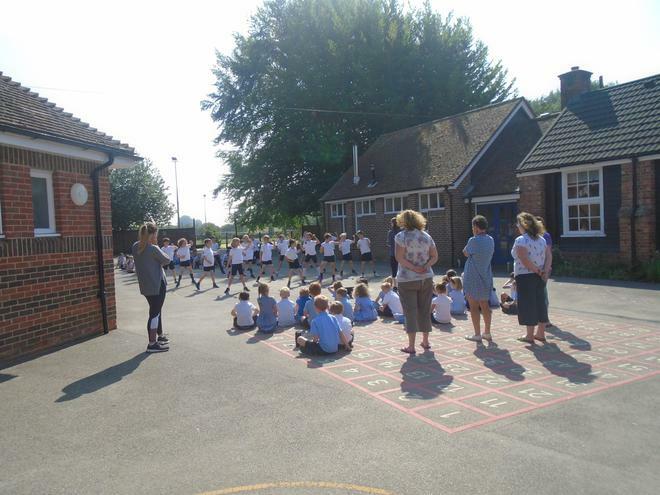 They practised numerous times during the week and performed for their school peers and for their parents. 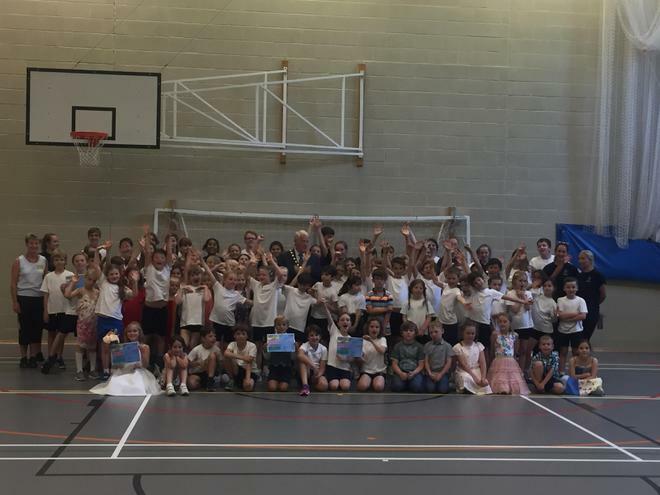 They all had a fantastic time at Test Valley.